Pretty hands and feet should have pretty skin to match! Our Absolute Pearl Illuminating Facial is such a beautiful treatment that we couldn’t help but extend this special offer for March. 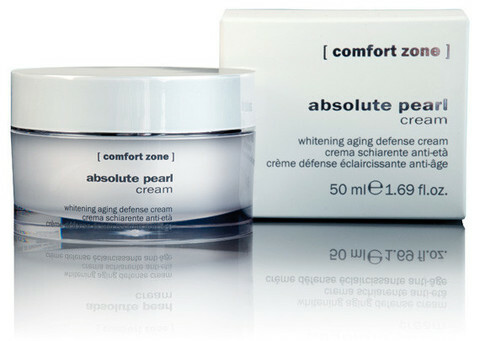 Your skin will be left bright, glowing and beautiful as we treat your skin with the finest products from our [comfort zone] Absolute Pearl collection. Book your Illuminating Facial for $123 (a $10 savings) for the month of March. Suitable for most skin types. E-mail us here to schedule your appointment, call us at 604.274.4426 or Book Online.